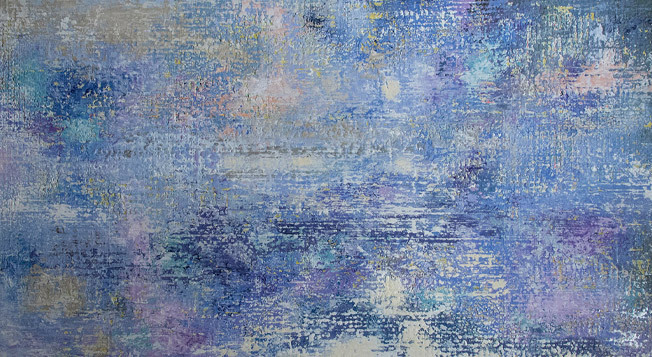 Leslie Archer is an abstract artist working and living in Washington, D.C. 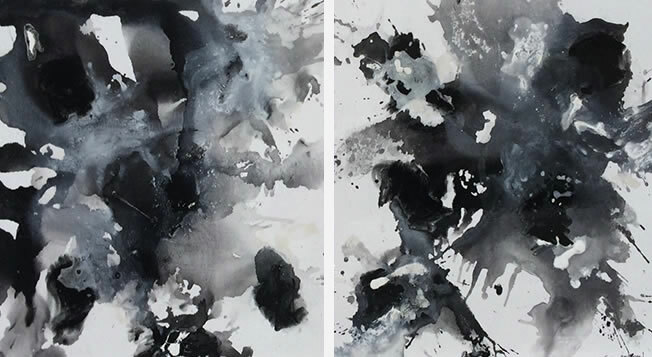 Her love of nature is the impetus for the fluidity, motion and layering found in her work. A native of Oxford, Mississippi, Debra Hewitt’s foundation is deeply rooted in faith and family. 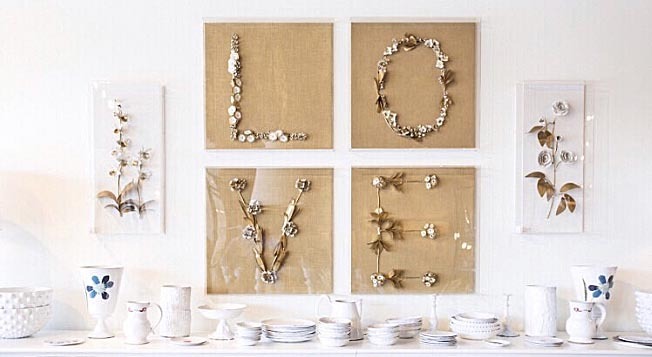 Growing up surrounded by lovely homes filled with antiques and art instilled in Debra a love for beautiful things and the sentiment attached to them. 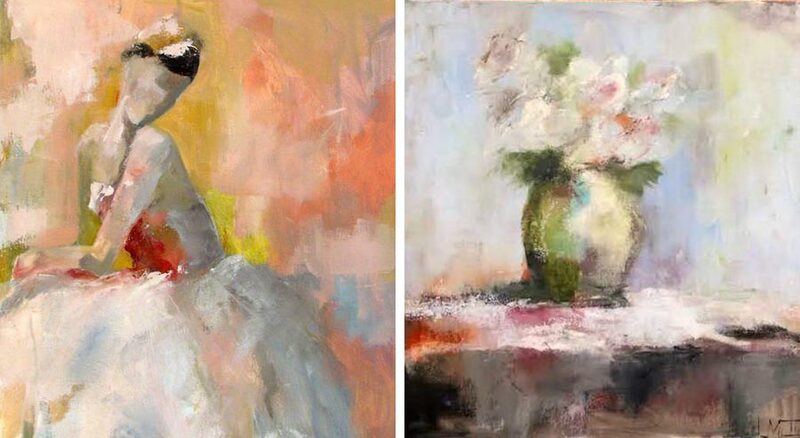 A graduate of The University of Mississippi, painting faith-based art is her passion, and she truly gives God all the glory for allowing her to live out her dream. Debra resides in Birmingham, Alabama. Linda James received a Bachelor of Visual Arts from Auburn University including advanced studies with Wolf Kahn, Marc Chatov, and Albert Handell among others. 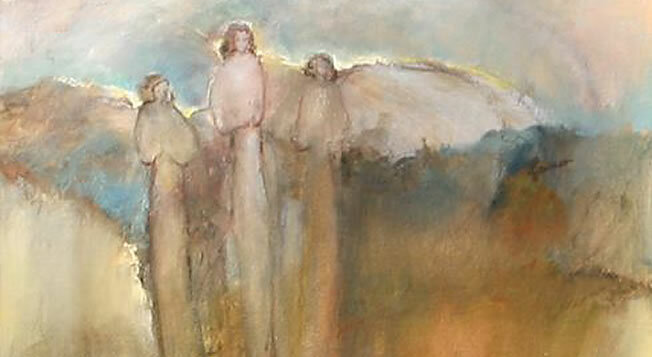 James has shown at the Cahoon Massachusetts Museum of Art with her Exhibition of Angels in American Art. She received a gold medal at the NY Art Directors' Show and has work in both public and private collections in the U.S., Belgium and France. She writes a Bible verse on the back of each of her pieces. Mary Cash Joska, based in Nashville, was born in Connecticut in 1971. She frequented the museums of New England in her youth and later attended the School of the Museum of Fine Arts, Boston. After schooling, Joska had the privilege of seeing many of the great collections of Europe during her career as an international model and while touring with her first husband, John Carter Cash. 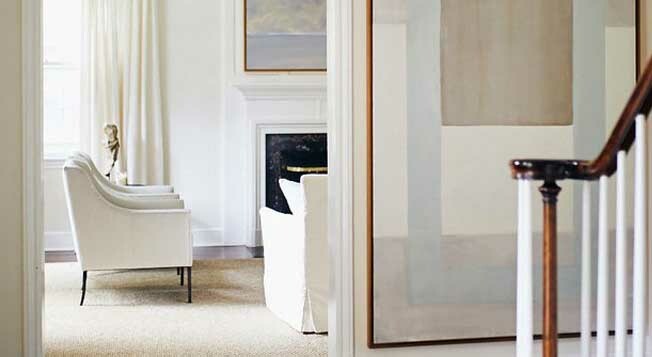 Mary creates abstract paintings marked by a keen interest in color, line, and texture. 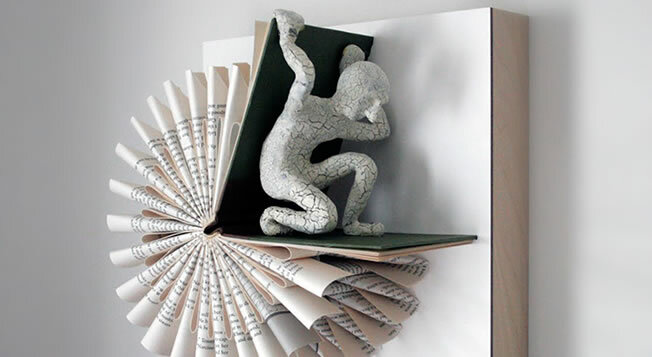 Nashville-based Daniel Lai sculpts and repurposes discarded books. Daniel, of Chinese descent, was born and raised in Kuala Lumpur, Malaysia. He moved to the U.S. in 2000. He has a BA in Linguistics (2003) and an MA in Art Studies/Art History (2006) from Montclair State University. 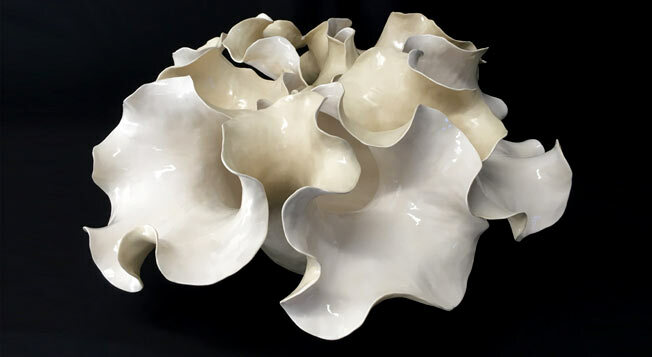 Tara Lynn is a ceramic artist that utilizes the coiling method to form unique, organic sculptures. Each piece takes up to eight weeks to produce depending on size and complexity. Lynn is a graduate of Kent State University and majored in Art Education. Currently, she is teaching ceramics through an outreach program in Charlotte. 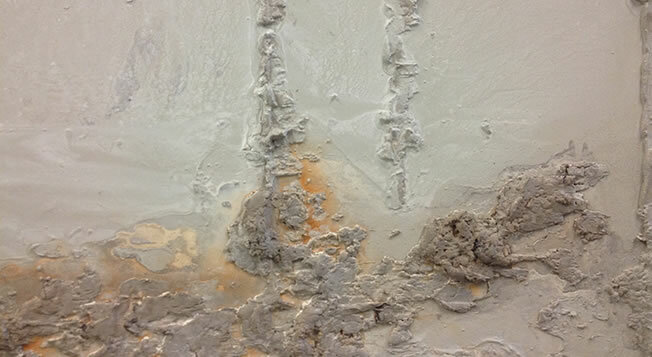 The experience of working with clay and glazes has allowed her limitless exploration and study of her craft. Sabine Maes is self-taught, Belgium-born artist who has garnered international attention for her works in Belgium, Spain, France, USA, and beyond. 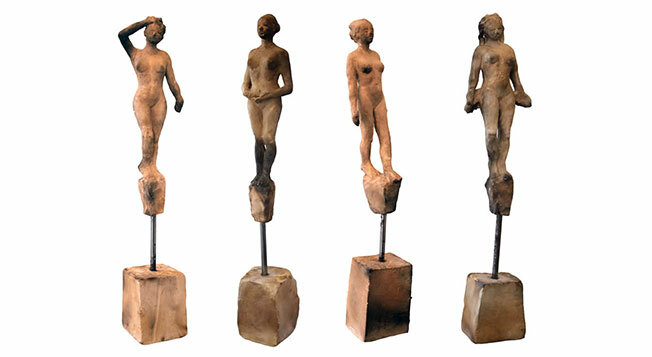 Moorhead’s work ranges from small clay figures to large bronzes. He began his career as a potter, and still loves clay. In 1993 he started Southside Gallery in Oxford and has twice received Mississippi Arts Commission grants. Ed Nash was born in Letchworth Garden City, England, in 1976. At age 13, Ed was awarded an Art scholarship to Bedford School, England, which accelerated his passion for art. He then went on to study Fine Art and Psychology at Reading University, England, where he graduated with a First Class Honors Degree. 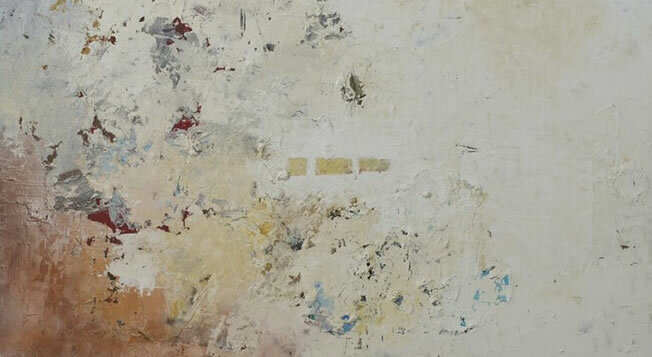 He currently lives in Nashville, where he is an Art Dealer, Appraiser and Artist. 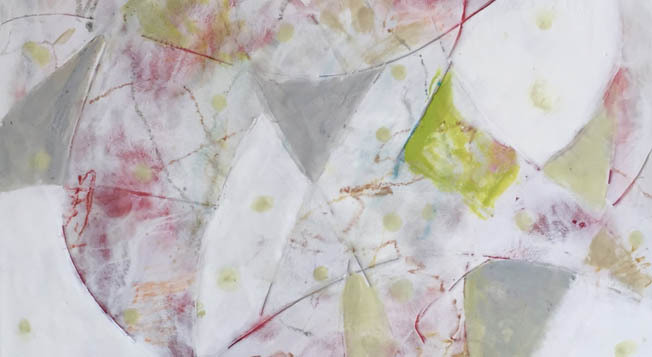 Carrie Pittman works with oil, acrylic, water color, and paper mache. 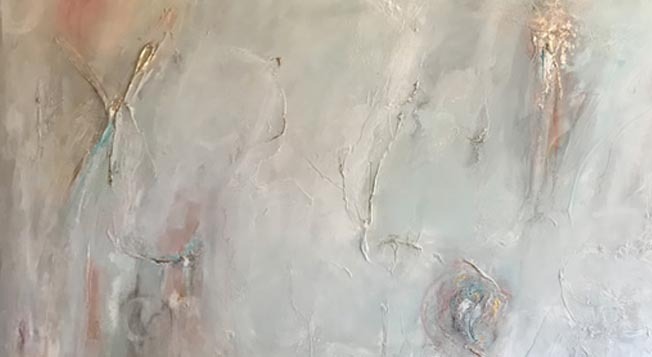 Carrie Pittman Art works regionally with fine retailers, design professionals, businesses and individuals who would like original art in their spaces. 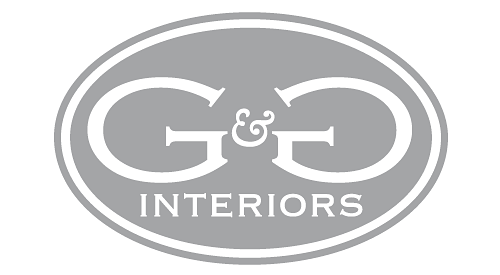 Carrie’s art has been featured in Better Home & Gardens, Trouve magazine, Birmingham Home & Garden, The Christopher Show House, West Elm, the Grand Bohemian Hotel, and Fixit & Finish It. Alex is a native of Knoxville and currently lives and works in Brooklyn, NY. In 2018, he was the recipient of the prestigious Elizabeth Greenshields grant, an international award for emerging artists, as well as the featured artist at ArtXtravaganza in Knoxville. 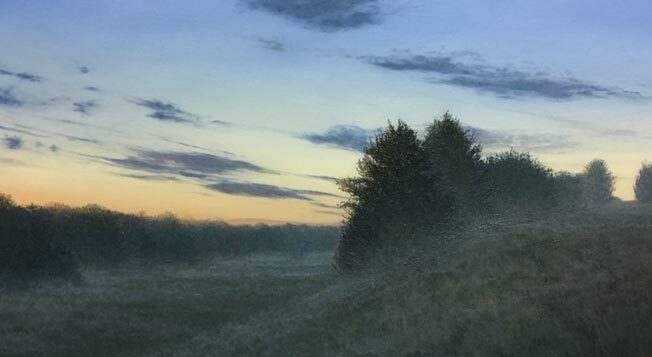 He is a graduate of Carson-Newman and completed post-graduate study at The School of the Art Institute of Chicago and the Idaho studio of renowned landscape artist, Scott Christensen. In 2015, he completed his M.F.A. degree at The New York Academy of Art. In 2015 he was awarded an Artist’s Teaching Residency at the Altos de Chavon School of Art and Design in The Dominican Republic. Alex has become known as a master of fine composition, attention to detail, perfection of color and light, and realism.